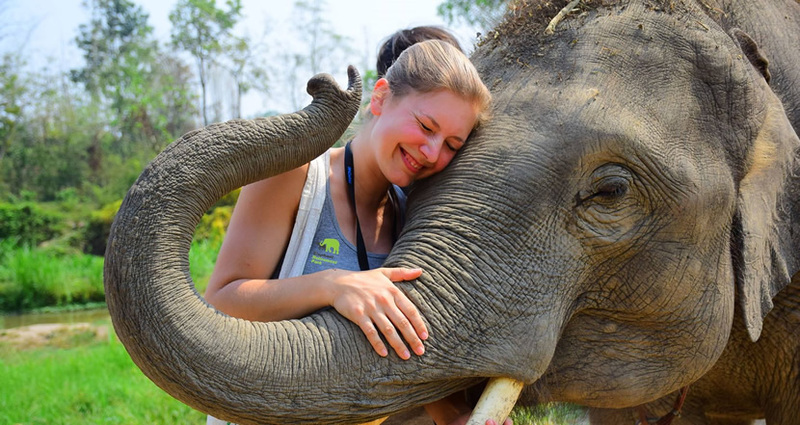 It is known to all that there are so many elephant parks or sanctuaries in Chiang Mai, Thailand, because of this, it has attracted a plenty of tourists all over the world travelling there to have some elephant experiences. 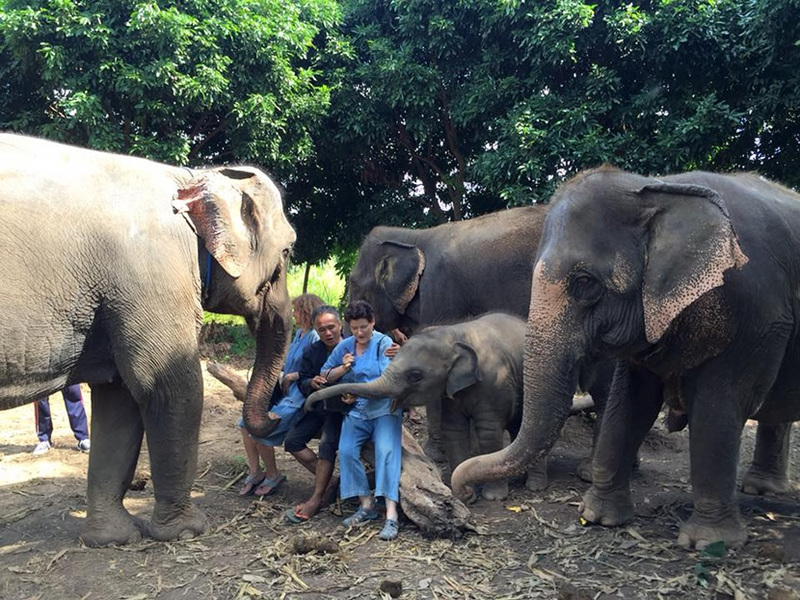 However, for ethical elephant experience, just don't forget to join in the Elephant Sanctuary Volunteer if possible and if you are interested. 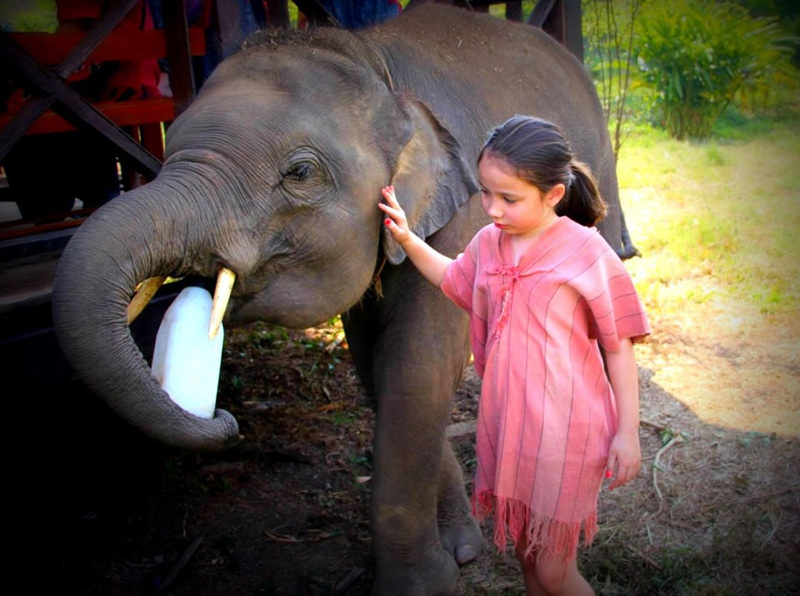 Here let's check out the top 10 activities in elephant sanctuary volunteer in Chiang Mai. 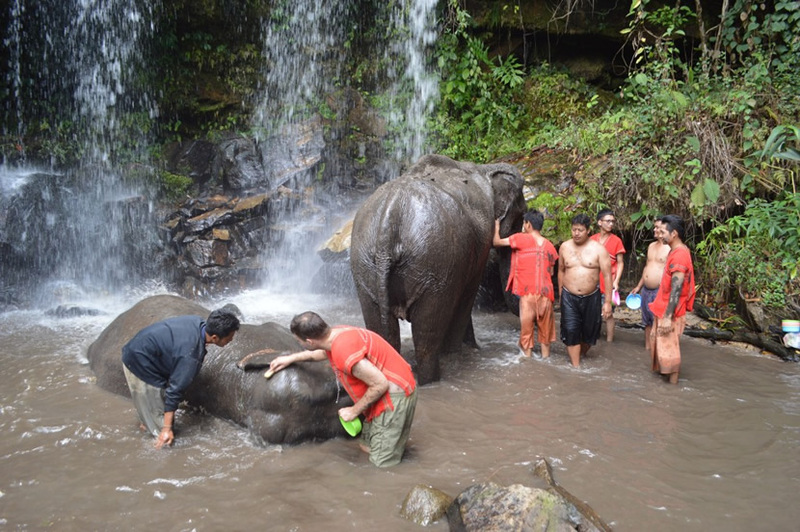 Taking the mud spa with elephant is a thrilling thing comparing to those traditional elephant program, as you will become “dirty”, but you surely will feel very memorable after the tour come to end. Bathing elephant make your experience with elephant very possible to become two-person world, especially when it is in summer days, it is really so cool and also enjoyable when you and your elephant playing in the water and bathe for it. In Elephant Sanctuary Volunteer, you can prepare food for elephant, such as preparing pumpkins for the elephants, cutting bamboo or grass for the elephants, or chopping sugarcane for them too. Feeding elephant is a simple but ethical activity, and you will feel it like feeding your own baby. Just feed the food under the guidance of the elephant park staff, the elephant will feel very happy. Walking with elephant is an exciting outdoor activity, especially when walking in the park full of trees, you will feel it relaxing. 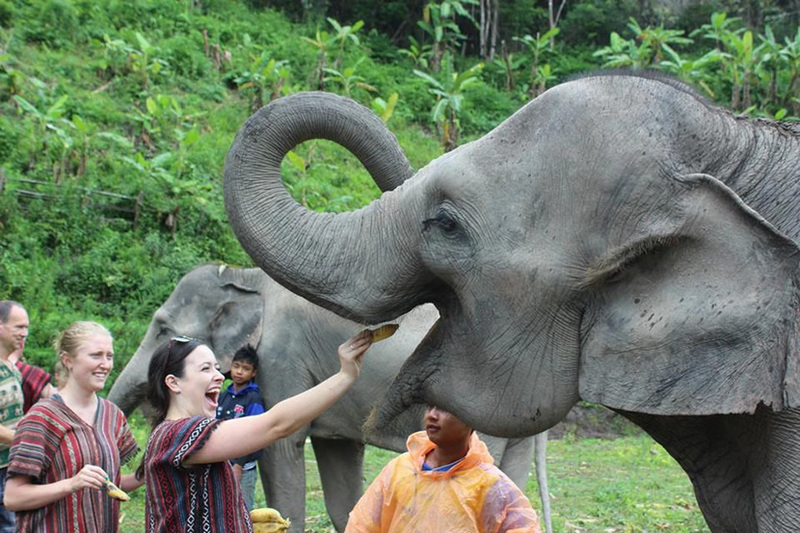 And it is a standard programme for taking an elephant experience during your tour. It is known to all that most people like to do massage to take care themselves, it is also true on elephant. By taking the Thai herbal massage for elephant, you can know the way to treat the elephant muscles and skins. When having an elephant tour, you must hope to see the baby elephants, and when seeing them, you can take care them by taking the elephant school to learn about camp or some other knowledge about baby elephant, and make Vitamins or chop sugarcane to feed them etc. 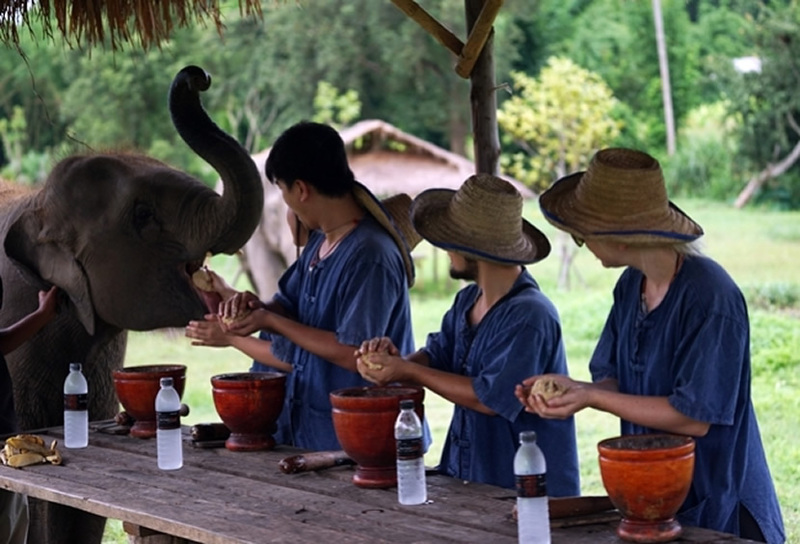 If you want to have a smooth and enjoyable elephant tour, you'd better take the learning program about elephant knowledge, such as learning how to ride the elephant, how to mount the elephant and travel through the forest to the river, how to bathe elephant, how to make vitamins with herbs for elephant etc. 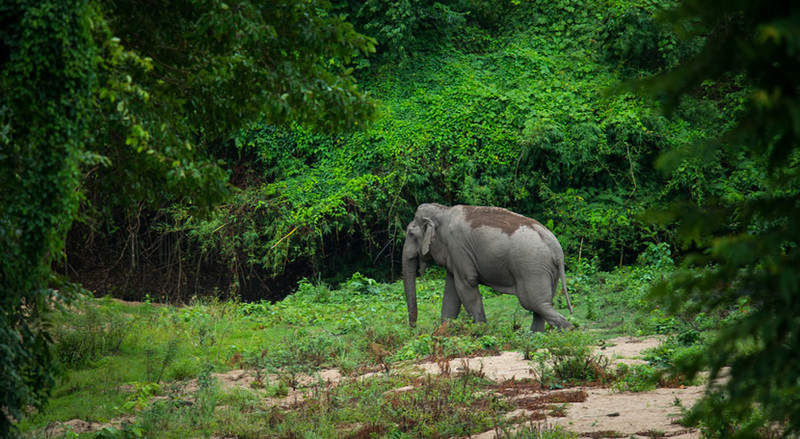 It is not like those activities such as training elephants to do performance, reintroducing elephants in the forest can help them keep their natural habit, and monitor their behaviors, then the elephant can live in the healthy environment. Some people may think that talking with elephant is a ridiculous thing, as they think elephant won't know what you are talking. But, if you get close touch with them and talk with them in elephant language, they are more likely to know what you are doing, and more likely would get closer contact with you, and you will more likely feel their feeling.